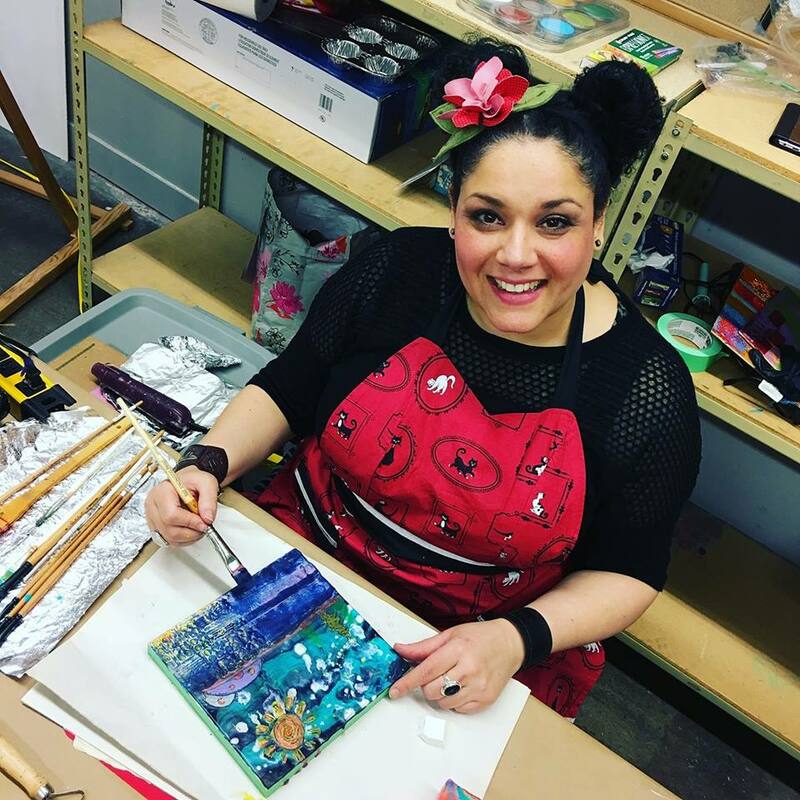 My name is Bethany and I am an Okanagan artist and teacher who primarily works with a variety of mixed media and encaustic. I love painting with wax. It is the perfect medium for artists who love experimentation. I am passionate about creating art dolls and assemblage sculptures. There is such a thrill to bringing a creation to "life" and sharing them with the world. I am a founding member of CanwaxWest and also belong to the Assembly of Doll Makers. I view painting as a form of meditation, a place to commune with spirit, and a gift that should be shared with and available to all. My work includes themes on self care, the sweet mysteries of life, and whimsical fantasy.